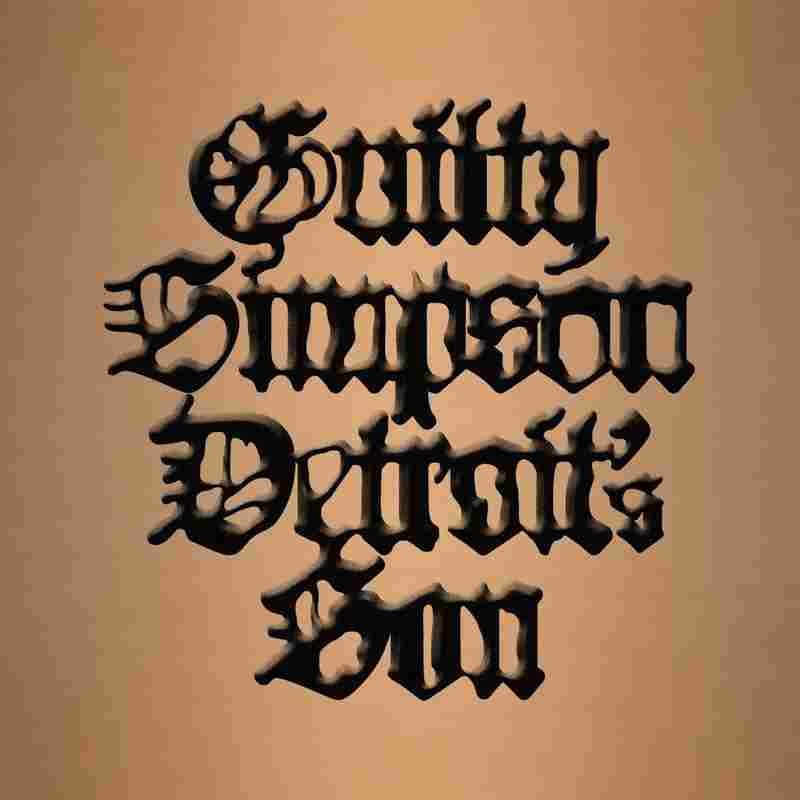 Songs We Love: Guilty Simpson, 'Fractured' Featuring Fat Ray A son of Detroit vies for the title of the city's grimiest on an electric guitar-charged new track. Eric Coleman/Courtesy of the artist. These days, the word "Detroit" brings to mind images of urban blight and an impending hipster invasion. But when it comes to its rich hip-hop scene, the city is associated with local heroes and breakout stars like J Dilla, Big Sean, and, of course, Eminem. If Guilty Simpson had his way, his name would come to mind just as quickly whenever people mentioned "the D" and rap in the same sentence. And though he has not achieved multi-platinum success, or developed a cult following, he's also regarded as one of Motown's finest no-nonsense street poets. 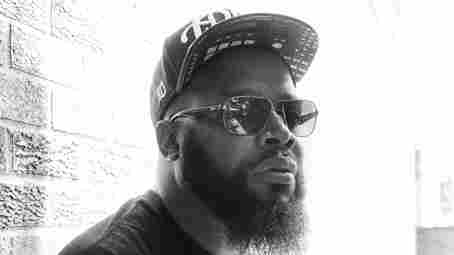 Simpson specializes in tough talk and despite his city's current state, he brims with the hometown pride of a man who can say that he not only lived in Detroit, but survived it. Hence the title of his new album, Detroit's Son. "Detroit muhf**** / guns and butter / burn a bridge, burn a foe / and the whip burns rubber/ give 'em that certified gutter/ and I mean every word I utter" he snarls on "Fractured," the album's first single. The song gives us Simpson's bare-knuckle monotone over an electric guitar-driven track from the album's sole producer, Katalyst of the Quakers collective (helmed by Portishead's Geoff Barrow). Simpson's no frills approach to rhyming favors clarity and exact pronunciation over animated delivery, so the musical accompaniment has to supply the energy and atmosphere. In this case, Katalyst's simple kick-snare track and chopped up guitar stabs provide the requisite adrenaline boost for Guilty and guest Fat Ray's boasts and threats. Making music like this may not make Simpson Detroit's most famous son but it'll definitely cement his rep as one the city's grittiest. Detroit's Son is out on Sept. 11 on Stones Throw.